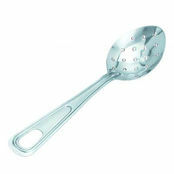 Stainless Steel Perforated Spoon is also available in the following variations of colour or size. 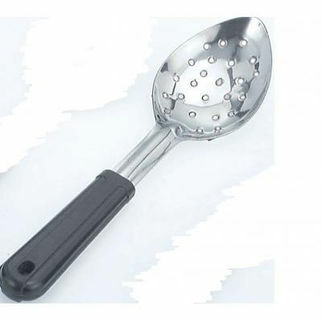 Below are other products that are similar to Stainless Steel Perforated Spoon. 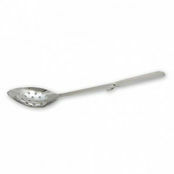 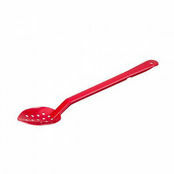 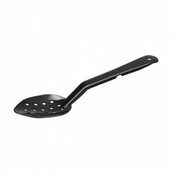 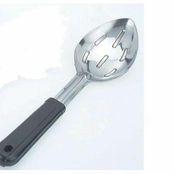 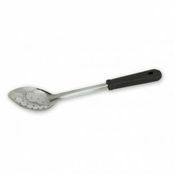 Perforated multipurpose serving spoon, ideal for back of house, canteen, diner serving stations.